As aptly said above, I have always been a voracious reader but never realized that I could pen down one by myself and its like a dream come true with my first book having been released. It’s a real roller-coaster ride & joy having written a book on “Enterprise Mobility Strategy & Solutions”, a subject which is I is widely used by CEO’s, CTO’s and decision-makers. It’s always easy to finish reading a book, but when it comes to black on white it’s a like a mountainous task, but having a will to be a writer and an edge in getting in-sight about enterprise mobility strategies from decision makers, CEO’s, CTO’s and best industry talents, so I set my foot to hit the market with unique flavor on enterprise mobility. 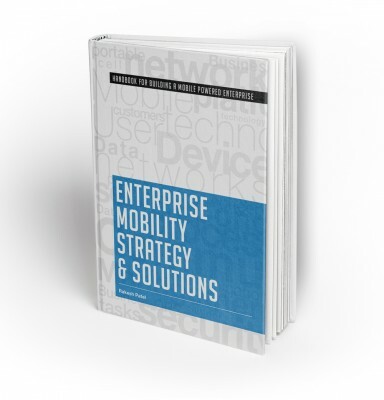 I have gone through lot of books on enterprise mobility but never been satisfied as I always felt its been in-complete; so the basic idea behind to shape this book was to help the market leaders in getting more insight about what enterprise mobility does? 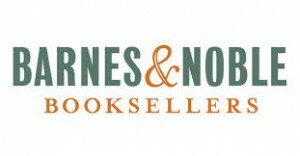 and how it’s going to be beneficial to their business. I have tried to cover almost all areas by giving practical case-studies which the user will come across that are relevant to their business needs. It also warns them and provides them with a resolution about the obstacles and setback that they may face. The book does not limit itself to enterprise mobility but the reader can also explore more on Mobile Device Management (MDM), BYOD, and Mobile Security. This is a fascinating book which I am sure the business owners would not wait for a second to grab this book and get more from this enterprise mobility. 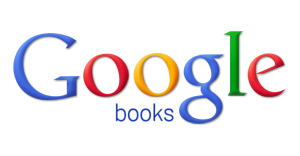 This entry was posted in Experiences, News & Events and tagged Book Author on October 14, 2014 by Rakesh Patel. This entry was posted in Random Thoughts and tagged success, success tips on October 6, 2014 by Rakesh Patel.